How do I make the best use of the Doctor's Consultation during the Program? Yes. However, note that the program schedules are quite intense and will not leave you much time to spend with your family. If you have small children accompanying you, please ensure that there is an attendant to take care of them. It is mandatory for you to stay for the entire duration of the program, so that you receive the full benefit. In case of emergencies, you can write to programs@ishalife.org to see what options are possible. 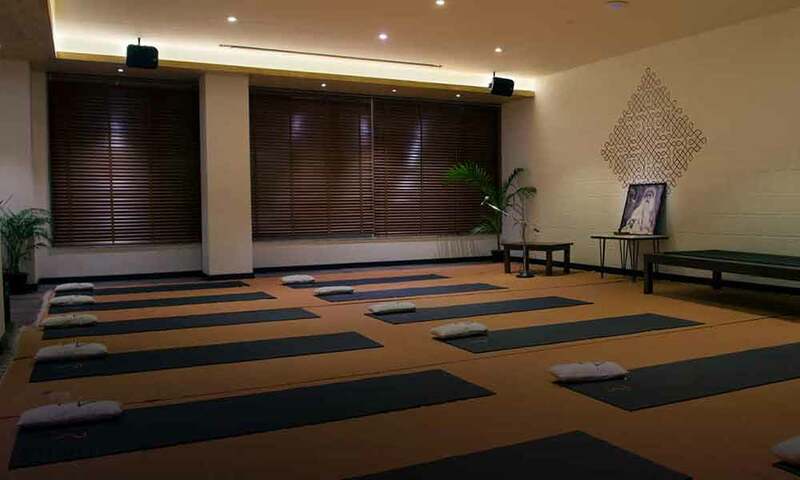 How are Isha Yoga programs different from programs at Isha Life Health Solutions? Isha Life Health Solutions programs are a doorway to holistic living that take you beyond the conventional spa experience. They are scientifically structured and combine traditional systems of medicine, potent therapies and the sublime wisdom of ancient Indian practices, to take you beyond the conventional spa experience. The disease specific programs are rigorous, intense and focused where interventions are geared towards people who have chronic health conditions. The Ayur programs are a refreshing break to those accustomed to hectic urban lifestyles and are therapeutic for day-to-day stresses. I have many food allergies. Can I still participate in a program? We would be happy for you to participate – however, you might face somedietary issues if you are allergic to many food substances. We would be unable to offer an individualized diet, as food in the Center is prepared in a centralized kitchen. The program diet consists of wholesome vegetarian food based on Indian cuisine, with an accent on seasonal local fruitsand vegetables, nutritious whole grains, subtle spices, salads, herbal teas and tonics, fresh juices and Indian snacks and savories. Items like milk, sugar, nuts, wheat, etc. may be ingredients in side dishes. If you are okay with the above program diet, you can confidently go ahead with the registration process. You can wear long t-shirts and track pants, or salwars and kurtas. Your clothing needs to be loose-fitting, comfortable and made of cotton. Do not wear sarees, skirts or dhotis to the Program. "Overall a very pleasant, happier & blessed feel. The ambience here is very pleasant. 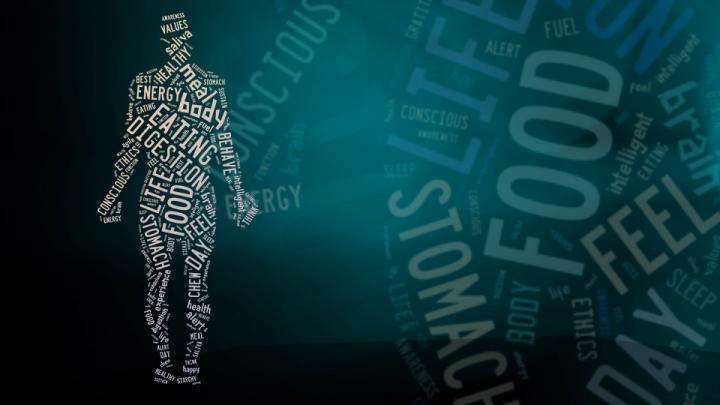 We learnt how a diabetic should lead his/her life, from food to medicine to Yoga practices." "This program was very useful. I learnt how to conduct my daily regimen, right from the time I wake up till I go to bed. Simple steps that can support a Diabetic like me." "It was a wonderful experience being part of the Diabetes Management Program. I have been exploring many solutions for better management of Diabetes. 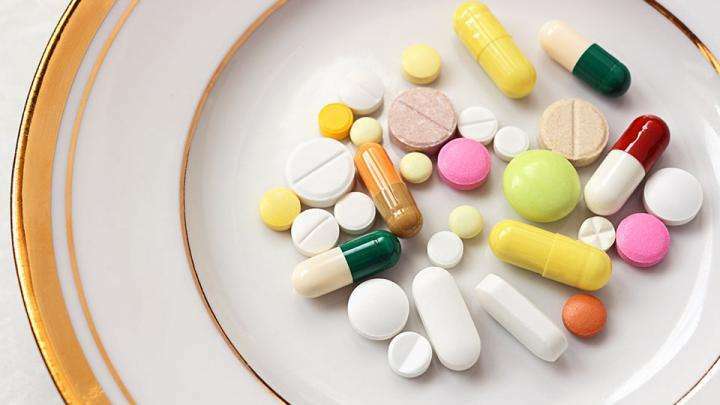 The Hatha Yoga practices and dietary recommendations along with Ayurveda and Siddha medicines prescribed in the program, was a tremendous addition to my efforts in controlling my blood sugar as well as leading a healthier lifestyle." 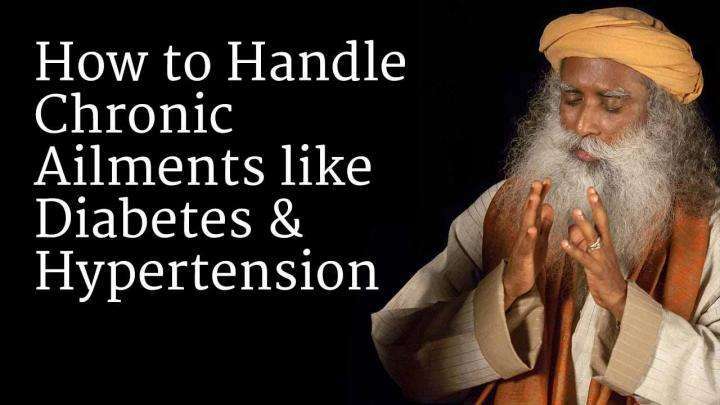 Sadhguru discusses how chronic ailments represent internal problems created by our own bodies.